Concept Pro Thermal Range is great for long range video surveillance and monitoring multiple areas for temperature detection, supports 17 display modes to highlight temperature detection, supports 17 display modes to highlight temperature within the scene. 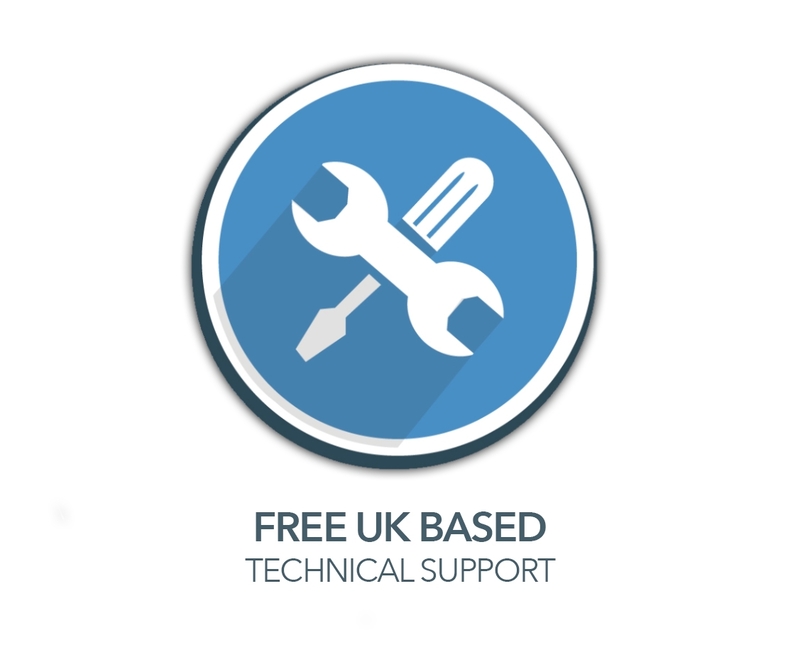 Make use of the area temperature detection function where 20 individual areas can be set to detect and alarm based on exceeding a temperature or temperature differences. Making use of thermal detection at night or dark locations provides an alternative to hard to monitor areas where lightning is limited with thermal sensitivity of 40mK. The Thermal Imaging Range of Cameras also supports 2 alarm inputs and ouputs, audio and temperature display. The VCP-4250-IP is an IP infrared thermal imaging camera with a 1410m Person, 1470m Fire, 3380 Vehicle Range. 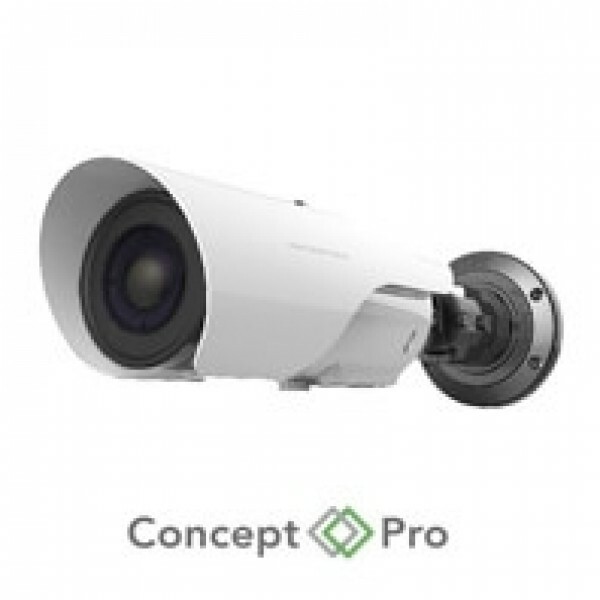 The Concept Pro HD-IP camera range conforms to the ONVIF Core Specification that aims to standardise the network interface between all IP Security Products. 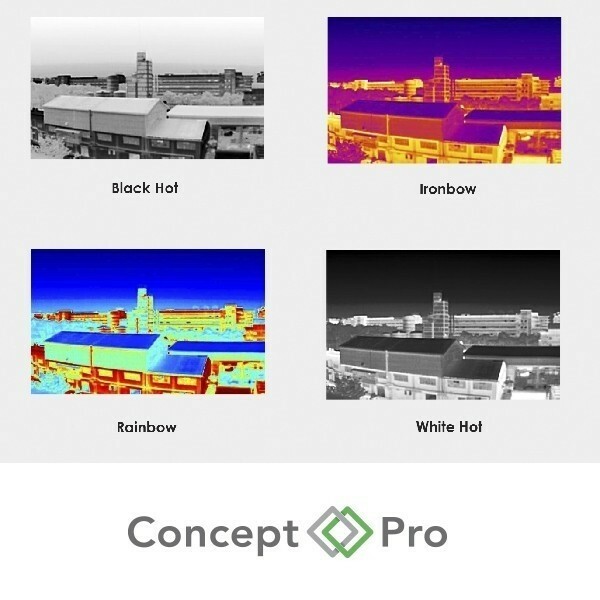 Without any available light source, the Thermal Imaging Camera will detect infrared radiation in any weather condition to produce high definition crisp images. Offering two alarm inputs and two outputs allows the Thermal Camera to be integrated with Intruder Alarm Systems.